Thee further I get in my healthy hair journey the more passionate I get about educating and commiserating with others who are on similar journeys. It does not matter if you are relaxed, texlaxed or natural as long as you are taking care of your hair I want to talk to you because sharing is caring. I view myself as an ambassador of healthy hair, sharing techniques, product information and giving encouragement. 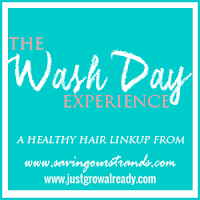 At four weeks post my wash day was a breeze, here is a recap of my wash day. Prepoo- Detangled with coconut oil and prepoo with Burt's Bees avocado butter pre-shampoo hair treatment under a plastic cap and head tie for close to two hours. 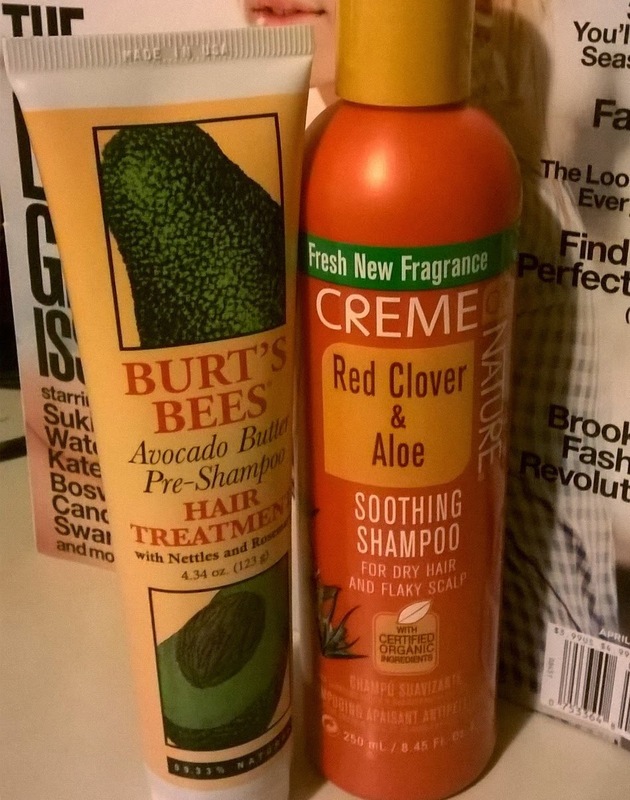 This product was very thick and not easily spread but I love the ingredients and I think my hair loved them too. Shampoo- After rinsing out the prepoo treatment with warm water I shampooed with Creme of Nature Red clover and aloe soothing shampoo. I lathered once before rinsing with warm water. I bought this shampoo by accident when I went to purchased my staple shampoo but it was a gentle shampoo. 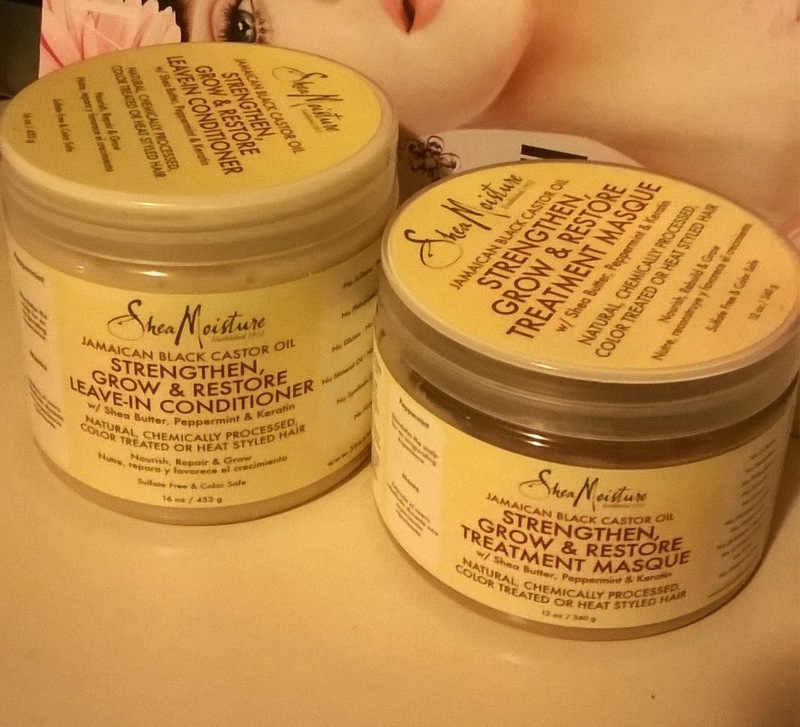 Deep condition- Deep conditioned with Shea Moisture Jamaican Black Castor Oil strengthen, grow & restore treatment masque under my conditioning cap for 45 minutes and then allowed my hair to cool for 15 minutes before rinsing with warm water followed my cool water. I think I may get used to the smelling just so I can enjoy the soft, fluffy hair I get when I use this Deep conditioner. Leave-in conditioner and moisturizer- T-shirt dry for 15 minutes before applying Shea Moisture JBCo strengthen grow & restore leave in conditioner and allowed my hair to air dry. Once my hair was fully dry I applied Ettenio moisture reign to my hair and JBCO to my scalp before roller setting. I am loving Jamaican black castor oil so much, (yep I am). I never like the smell but i have gotten used to it and my hair is thriving so much in since I started using it. Hope you had a great wash day! glad that you are loving the shea moisture products and that your hair is loving them too! I hear that its a hit or miss so you can't really tell before buying. Castor oil is the truth! My hairline is a testament to that! I love that you are having breezy wash days they make the experience so much better don't they? I wash my hair at least once per week, I pre-shampoo with oils or conditioner, then shampoo followed by a deep conditioner. I then apply leave-in and moisturizer. 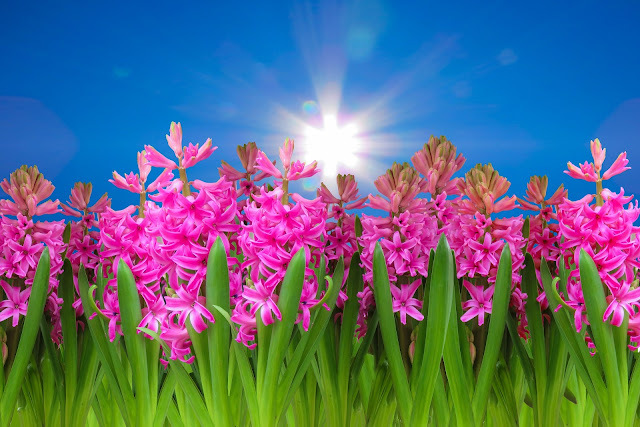 But note that as you go on this journey you will find out what works for you.